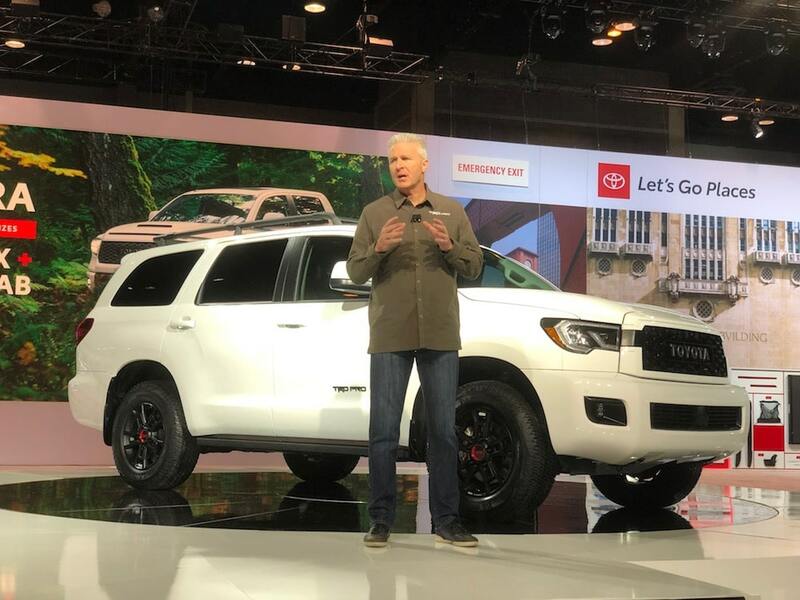 Seventh-generation gets new platform, new performance model, more. 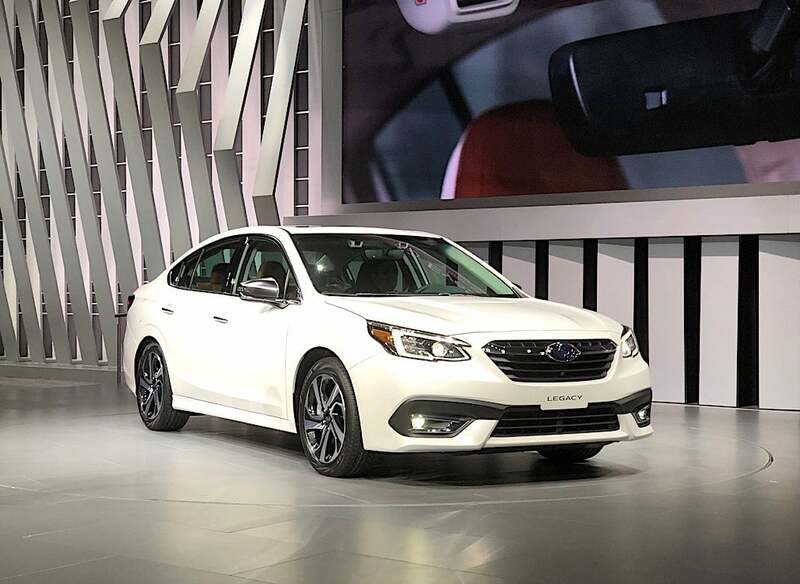 The 2020 Subaru Legacy gets a bolder look with a more coupe-like roofline. But Subie isn’t through with passenger cars. Quite the contrary. We’ve seen updates to several models in recent times and now it’s giving a complete makeover to its flagship sedan. 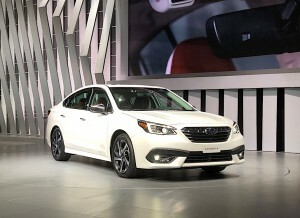 The 2020 Subaru Legacy starts off with an all-new platform that, the maker claims is far stiffer and boasts a lower center of gravity. There is a new foam-filled cross-member and the Subaru Global Platform adopts a new method for joining upper and lower bodies. Those technical details are intended to make the seventh-generation Legacy more agile, stable and quiet. 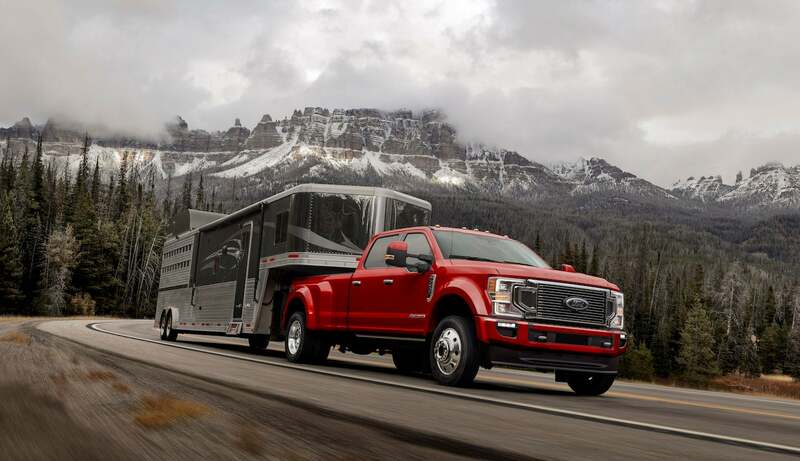 The show features the industry's hottest products — trucks. 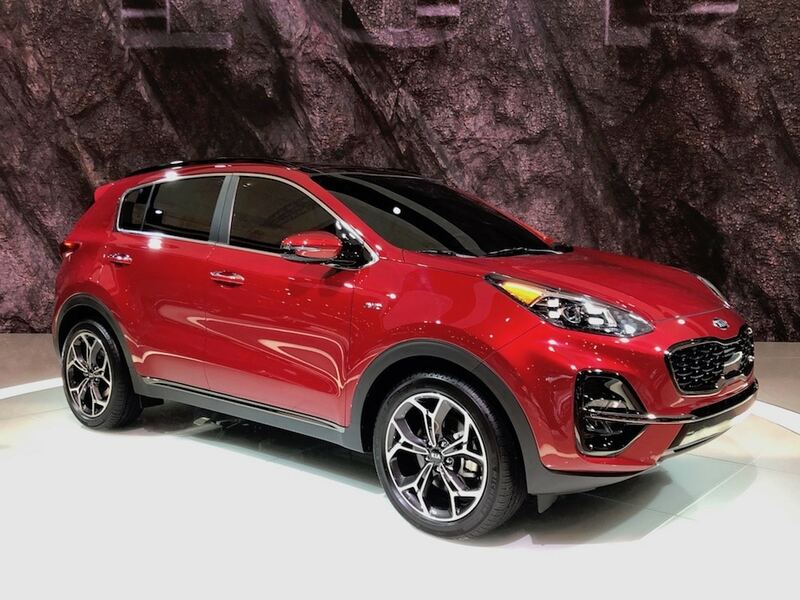 The 111th edition of the Chicago Auto Show is in its second day and plenty of news has already been made. As expected we’ve seen plenty of new trucks, crossovers and sport-utes to make their debuts. While those three dominated the debuts in the Windy City, they weren’t the only unveilings. New package gives customers a more aggressive offering. 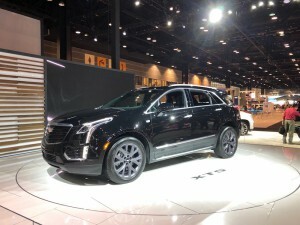 Cadillac expands the XT5 portfolio with the new Sport package offering buyers a more aggressive looking crossover. Cadillac continues to play catch up when it comes to its crossover line-up with the debut of its new XT5 Sport package at the Chicago Auto Show. General Motors luxury brand had been late to the party when it came to luxury utes smaller than the its class-leading Escalade. However, it’s certainly been trying to make up for lost time since it put its plans in place to compete in the segment. New offering adds to functionality, performance of SUV. Nissan is looking to generate a little excitement with its new Rock Creek package for the Pathfinder. 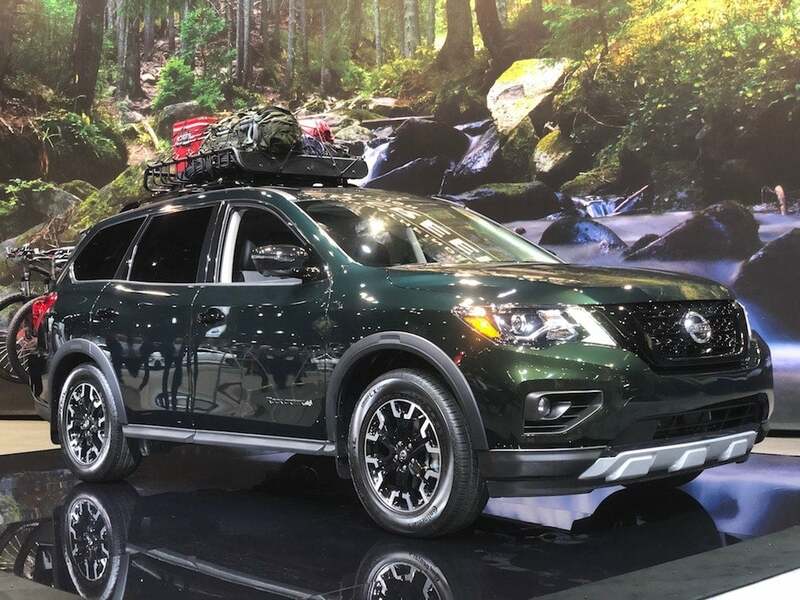 Looking to generate a little excitement, Nissan is showing off its new Pathfinder Rock Creek Edition — a special package of exterior and interior add-ons designed to “emphasize” the ute’s rough-and-tumble heritage. The new package, which goes on sale this spring for $995, can be had in seven different exterior colors on the SV and SL trim levels in two-wheel and all-wheel drive configurations, officials noted. Bigger, more powerful, more variants. 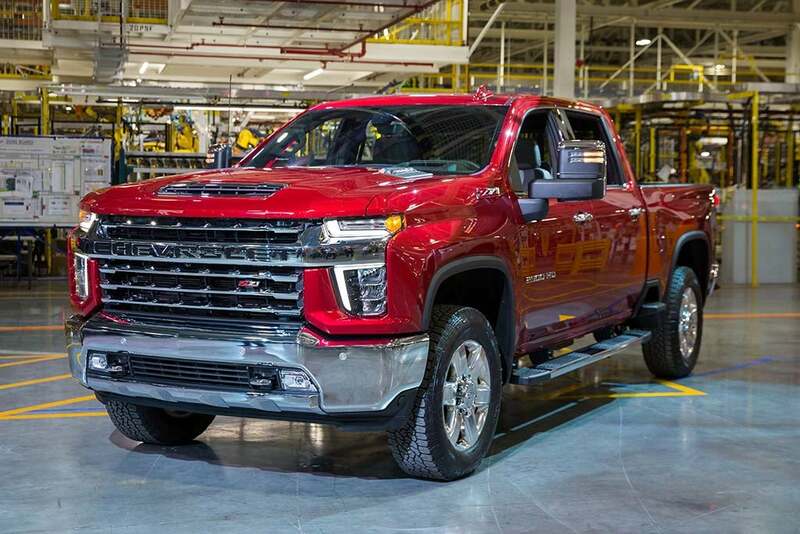 Chevrolet unveiled its full line-up of HD trucks at the Flint Assembly plant where they're produced. 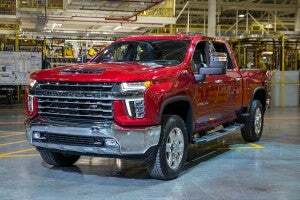 Ahead of its public debut at the Chicago Auto Show later this week, Chevrolet has pulled the wraps off its all-new 2020 Silverado HD. 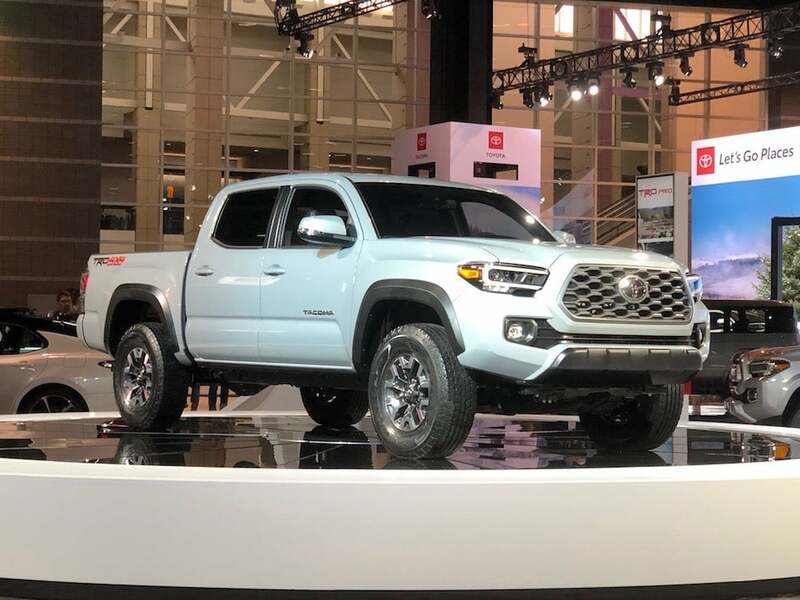 The heavy-duty pickup will go up against an assortment of all-new or upgraded models in what has become one of the industry’s most competitive, albeit most profitable, market segments. 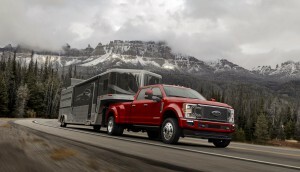 The bowtie brand is hoping to nonetheless “conquest” buyers away from competitors Ford and Ram by offering up a truck that is longer, more powerful and offers an array of new features, including a “Transparent Trailer” system that makes it possible to see the road behind even when towing a boat or camper. Automaker not revealing much with latest clue. 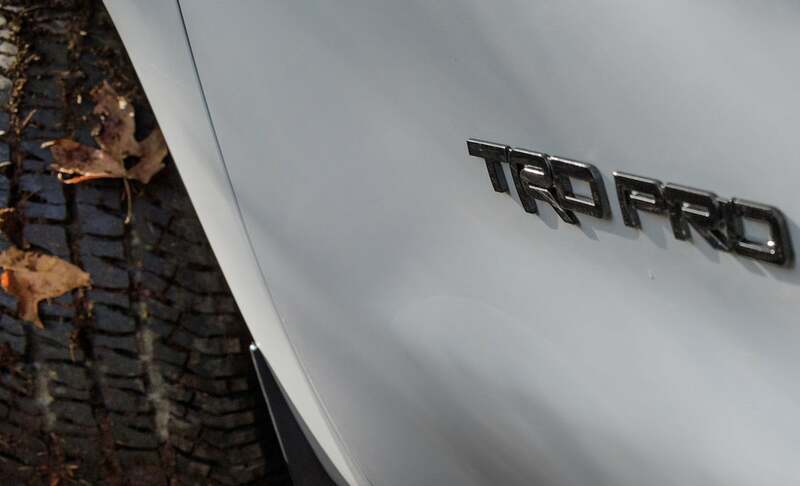 Toyota offered up a bit a teaser for its new TRD Pro offering. It didn't say what vehicle will be getting the package or if it was a separate vehicle entirely. 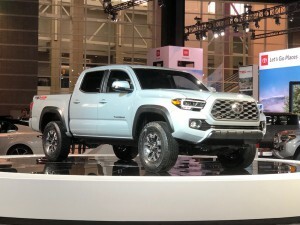 Toyota was already preparing to show off its updated 2020 Tacoma at this year’s Chicago Auto Show. However, the automaker also has a surprise up its sleeve for Windy City attendees this year. The company released a teaser video and image today touting a new “TRD Pro off-road beast” that will make its debut in Chicago. 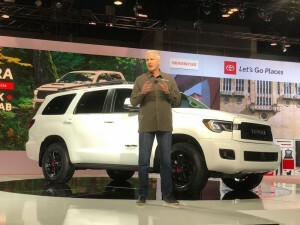 This new vehicle will lead “the charge for a host of updates across the TRD Pro line-up,” the company said in a statement.